The Wanis View Estates community is a popular neighborhood for those looking for quality construction homes that were built in the last 15 years. Many are unaware of this great community that provides easy access to the 76 freeway and close proximity to Camp Pendleton. Monthly dues from the homeowners association are normally kept under $100.00. 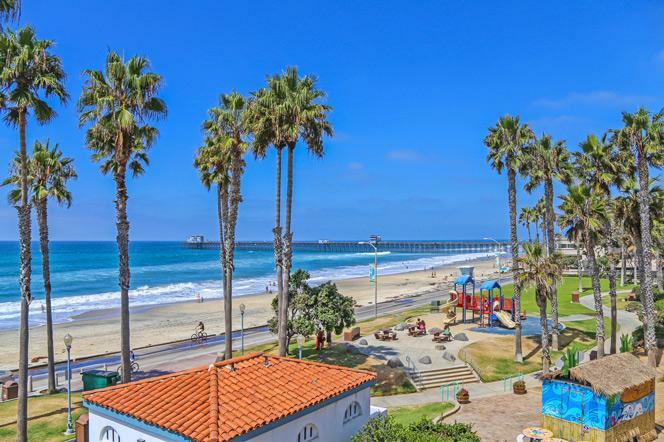 From this location it's a short commute to local shopping and just 10 minutes to the beach. The list of available properties in the Wanis View Estates community are listed here. Please call us to schedule a tour of this neighborhood and any of the homes listed for sale here.